Hello, my name is James LaFratte. As a TPI Level 3 and N.A.S.M. Certified Golf Specialist, I am able to counsel you regarding the various factors which can affect your golf game factors such as your stability, flexibility, balance, strength, power, posture, endurance and nutrition. All of these things affect your body mechanics, your game and ultimately your quality of life. My extensive background in Corrective Exercise and Post Rehab work is very useful in treatment of golf-related injuries and in prevention their reoccurrence. 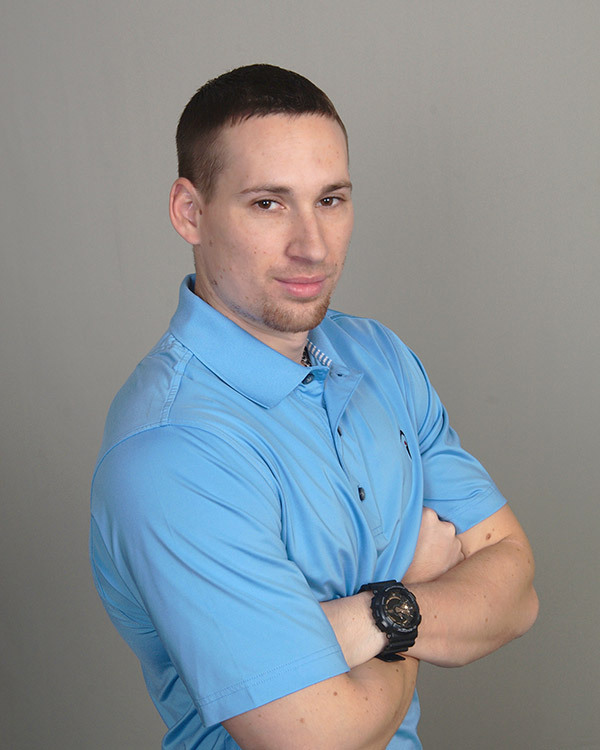 I began my career as a personal trainer, and decided it was important to pursue an education in muscular compensation, dysfunction and performance enhancement. With the foundation of athletic training, corrective exercise, I then matriculated into the golf fitness field by being certified by the Titleist Performance Institute. 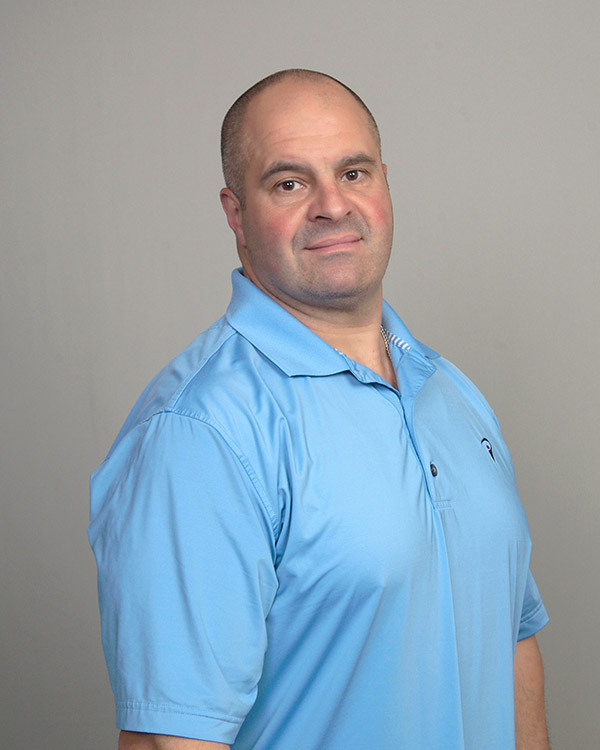 I specialize in corrective exercise, stability, strength, endurance and power training. My ultimate objective with every client is to promote health, wellness and to restore optimum physical function. Every program I create is designed to reduce pain and to increase performance and function and are customized to target each individual’s specific needs and objectives.